Maylarch are an award winning, multi disciplinary, environmental services contractor delivering compliance and peace of mind for over 30 years. 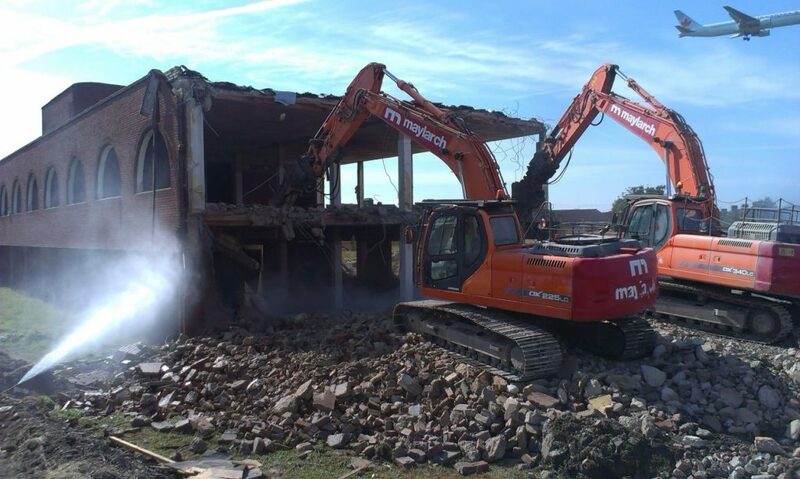 They specialise in bespoke demolition, licensed asbestos removal, land remediation, waste management solutions as well as offering a full scope of environmental surveying services across the UK. The company has extensive experience working within a wide range of buildings and structure in the private and public sectors across health, education, commercial, industrial, utilities and social housing.